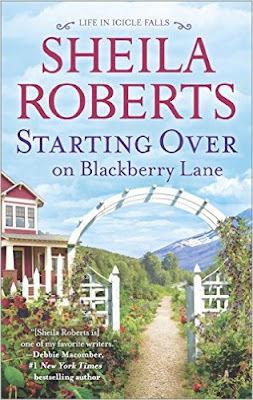 Today I am so excited to be participating in a blog tour stop for the cozy Romance book Starting Over on Blackberry Lane by Sheila Roberts. Stefanie Stahl has a husband with renovation ADD. He can't seem to finish anything he starts and her house is littered with his projects. If he doesn't smarten up, she swears she's going to murder him and bury him under the pile of scrounged lumber in the backyard. Her friend Griffin James is suddenly single and thinking maybe she needs to sell her fixer-upper and follow her career bliss up the ladder of success, even if that scary ladder is clear across the country. Getting her place ready to sell proves harder than she originally thought. She needs help. She's not the only one. Cass Wilkes, their neighbor, has an empty nest - with a leaking roof. When her ceiling crashes in, she knows it's time to do something. When Grant Masters offers his handyman services at a fund-raiser auction, the three women go in together to outbid the competition and win their man. (Cass's friends think she should win Grant in a different way, too!) Now it's time to make some improvements...in their houses and their lives. This was my first experience reading Sheila Roberts and I'm so glad that I did! I'm also not a romance reader and had mistakenly gotten it in my head that this book was a cozy mystery. Then when I found out it was book #10 in a series, I had even more doubts, but I absolutely adored this book, and honestly woke up the morning after finishing it missing the Icicle Falls ladies! And not to worry - there is absolutely no reason to feel that you have to read them in order. Just like the people within the story, you are lovingly welcomed wherever you chose to begin. Now I have the first three books in the series on order and can't wait to start this town's story from the beginning. This is a charming story that focuses on three women, each navigating different stages of their lives while also exploring the changes to their relationships that they suddenly find themselves facing. 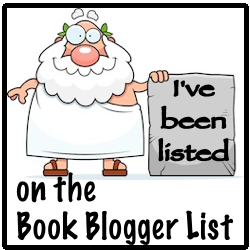 I was immediately drawn into the story and characters from the very beginning. They are all so friendly and likeable that you feel as though you could very well be friends with them too. Roberts' writing style expertly wove such believable emotions into these characters that really brought them to life, and you will more than likely find yourself smiling, laughing, or sympathizing with them along the way. The female friendships are so inspiring and such a pleasure to read about, as everyone supports each other and jumps right in to help when problems arise. The romance aspects of the story are subtle and more conversational in tone rather than being in your face, which I really appreciated. I enjoyed that it instead focused predominantly on family, new beginnings, and working to move on and accept the past. Ultimately, we're never too old to learn and grow nor to experience our very own happily ever after! 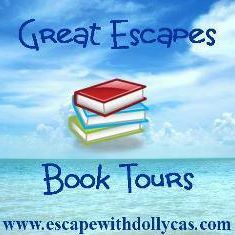 I thoroughly enjoyed my visit to Icicle Falls in this sweet story about second chances and I can't wait to come back to this special community! Bestselling author Sheila Roberts has seen her books translated into over a dozen languages. Her novels On Strike For Christmas and The Nine Lives of Christmas were made into movies for the Lifetime and Hallmark channels. When she's not hanging out with her girlfriends or dancing with her husband, she can be found writing about those things near and dear to women's hearts: family, friends, and chocolate. 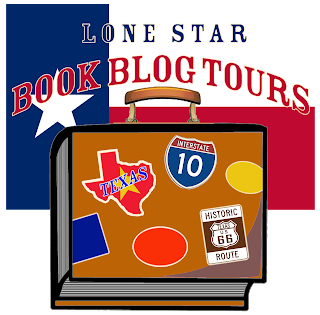 I hope you enjoyed this feature and check out other blog stops on the tour here. Thank you for your wonderful review, Jennifer!